1st Choice L.L.C. has been in business since 2007. My company provides a range of services from, full service landscaping and hauling to general handyman services. We currently work for many residential households and commercial properties. 1st Choice L.L.C. 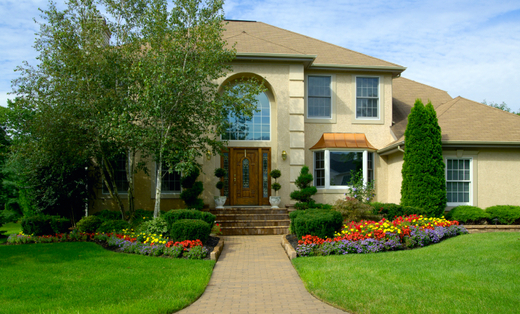 has experience in a large scope of work, including but not limited to: lawn maintenance and installation, trash and debris clean outs, small structure demo, snow plowing, general handyman services (plumbing, electrical, siding, windows and doors, kitchens, baths, and deck/patio installation and repair. Installation of flowerbeds, gravel driveways, shed bases, and many more items. If you prefer, we have the ability to drop off one of our 10yd to 15yd capacity dump trucks or trailers. This allows you to save money, by loading the debris yourself. Here at 1st Choice, LLC we pride our company on reliability, great communication, integrity, and quality work. We look forward to earning your business.